Located in Westridge. 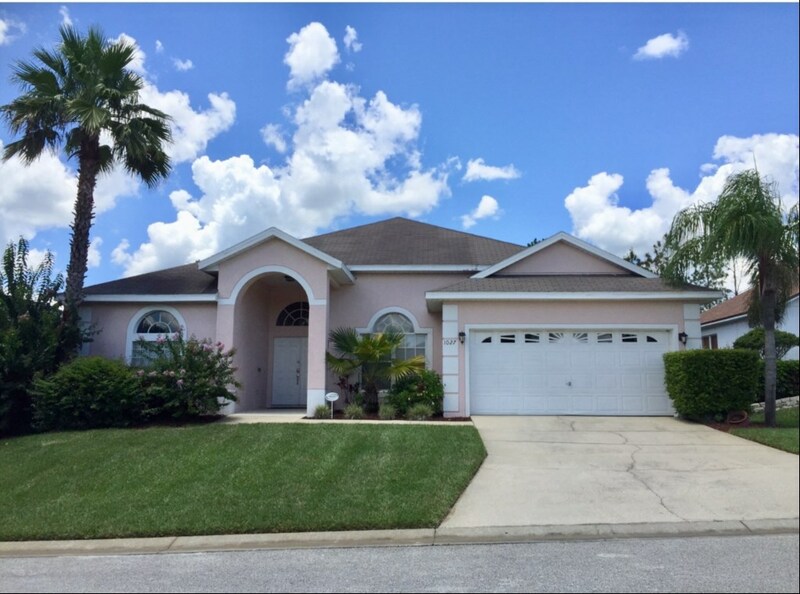 This 5 Bedroom 3 bath stunner is close to shopping, theme parks, and every else that the greater Orlando has to offer. The homes spacious floor plan is perfect for the larger family. All that room on one floor! Located off Highway 27 just south of 192. 10-15 minutes to Disney property in the prestigious subdivision of West Ridge. Just 15 minutes to Disney's Main Gate.